Both high-strength composite 3D printing and metal 3D printing are valuable fabrication methods. enhance each other and provide clever solutions. quickly improve your manufacturing processes. 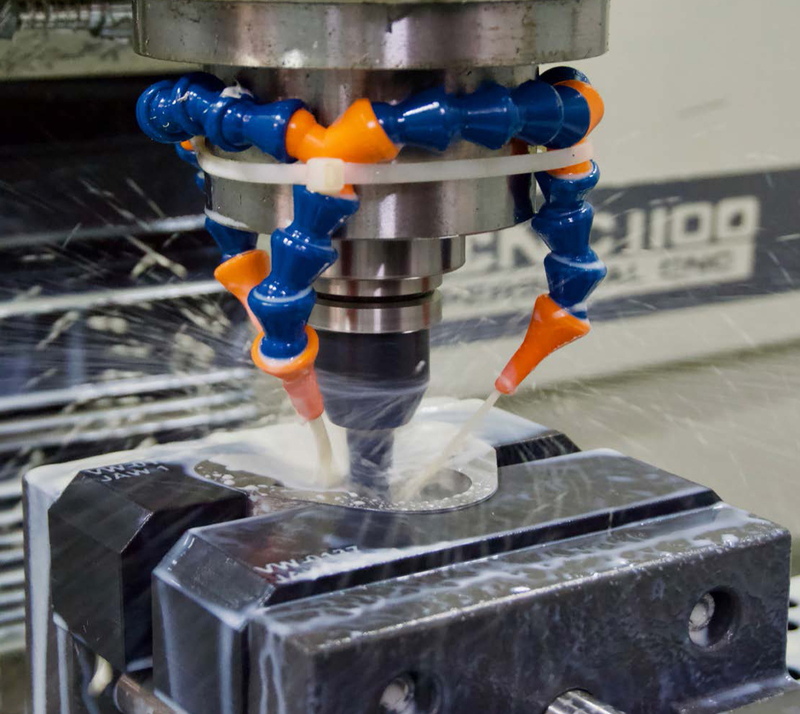 you can maximize the utility of high-strength 3D printing in your operation. 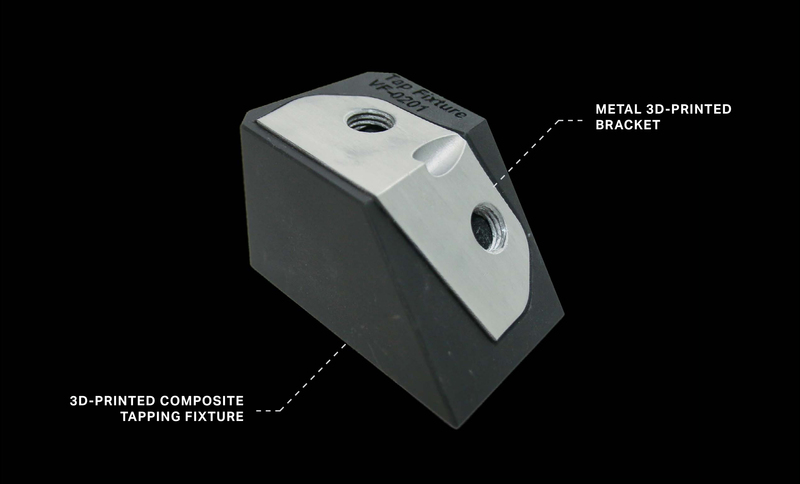 high-strength composite fixture will simplify your workholding design process while ensuring a perfect fit. vise to secure the part. 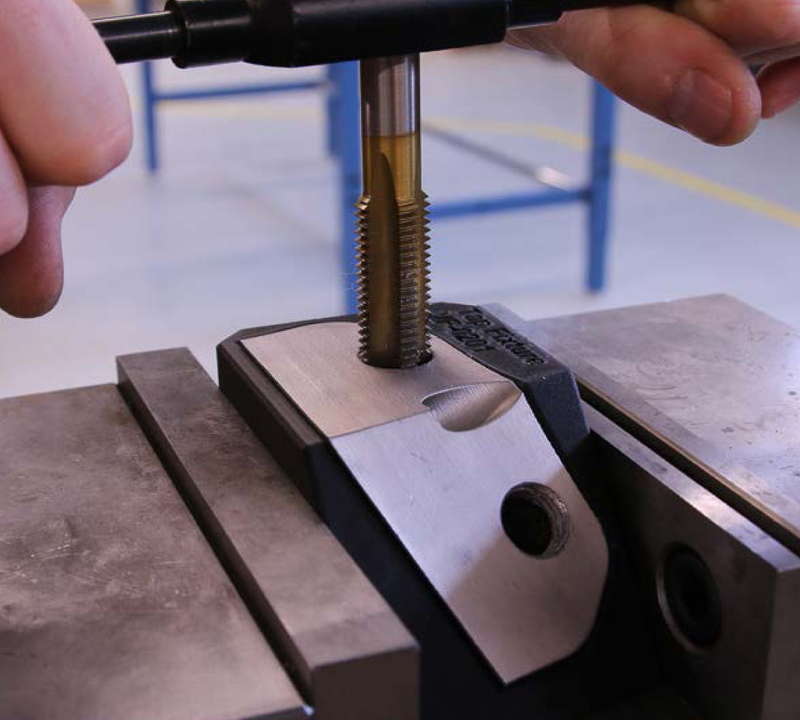 tapping, post machining, or QA inspection. 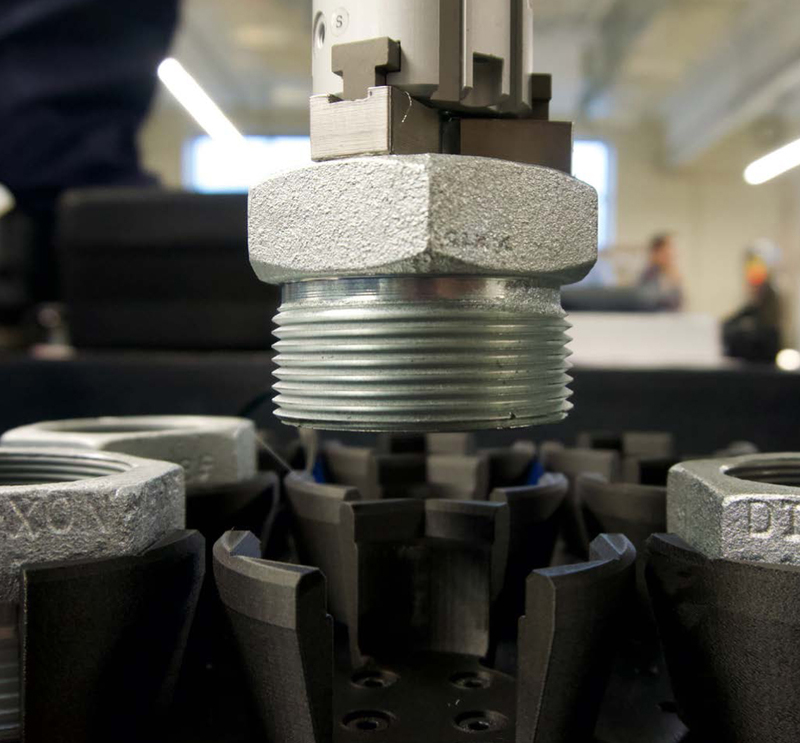 3D-printed workholding is faster and simpler to create than its machined counterpart. 1. First, CAD a fixture blank in your preferred program. 2. Import your part, orient it, and perform a boolean subtract operation. process of traditional soft jaws. block that requires post-machining for precision. Custom tools are often prohibitively expensive to create. 3D printing makes these tools affordable. functional tools, as illustrated in the example below. resistance to the contact area. inserts, you can consolidate an array of tools into a more compact unit. can easily print a replacement instead of replacing the entire tool. 3. 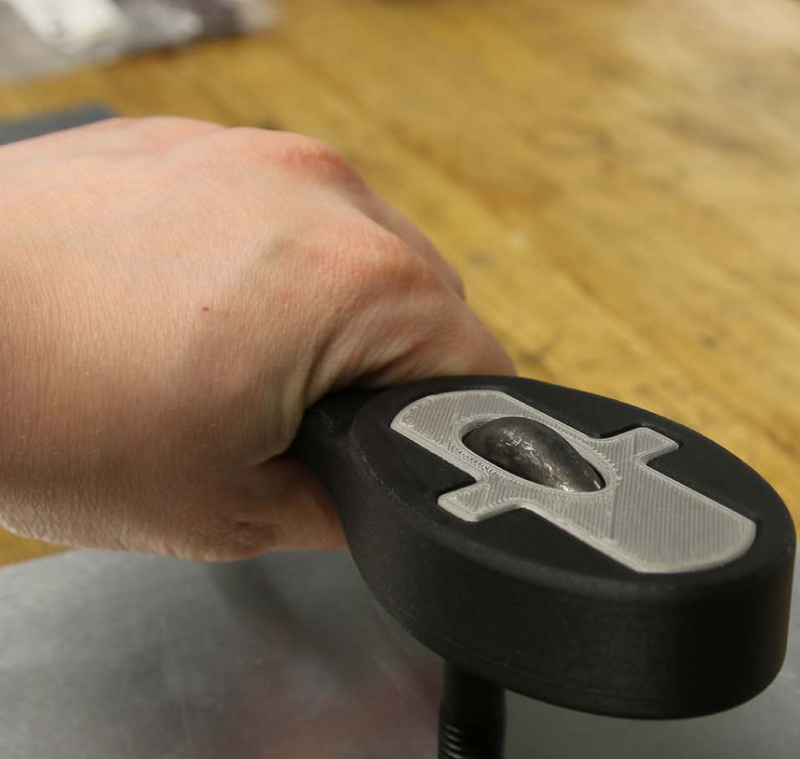 Isolating the metal insert as a separate part allows you to rapidly iterate on its design. 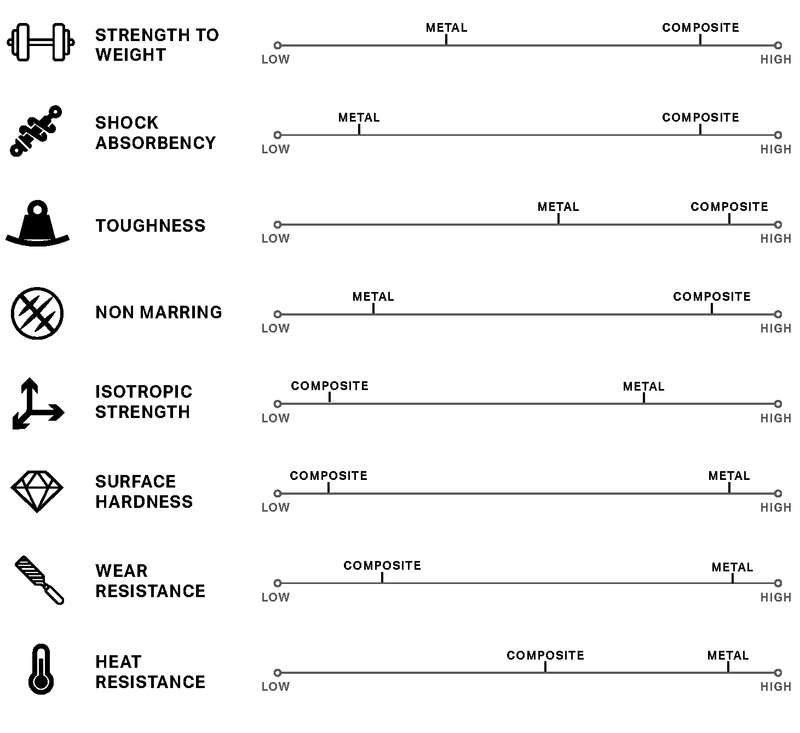 wide variety of material properties. couplings during their manufacturing process. and fixtures to low-volume end-use parts and functional prototypes. aluminum and resistant to corrosive fluids like cutting oil. interface to operate all its printers.